We have a very large selection of wines. Don’t worry – We will help you choose. red or white? dry or sweet? full bodied or mild or in between? enjoy soon or take time to age? What types of wine do you like? What do you spend in the liquor store on a bottle of wine? Wine 4 You is the Authorized Retailer of Winexpert wines in Saskatoon, and we also have many Vineco wines. Visit www.winexpert.com and www.vinecowine.com for a complete listing of the available wines. The boxes on the shelves are the wine kits containing the juice and supplies needed to make wine. Most wine kits make 30 bottles, or 23 L. The boxes are different sizes or levels, with a bigger box containing more juice and producing a fuller bodied wine. The wines take 4, 5, 6 or 8 weeks to make, corresponding to 10, 12, 16 or 18L of juice. There are red and white wines in each level. Sorry we can’t offer samples. You can ‘make’ the wine right in our store. You are required to start the process by adding the yeast, and then to bottle the finished wine. Our winemaking service fee is $62 and includes corks, a label with the name of the wine, and your choice of colorful shrink toppers for the bottles. Bottles are not included, these can be purchased for $1.20 each or brought from home. Or you can take the wine kits home to make, we have the equipment and supplies you will need to purchase. 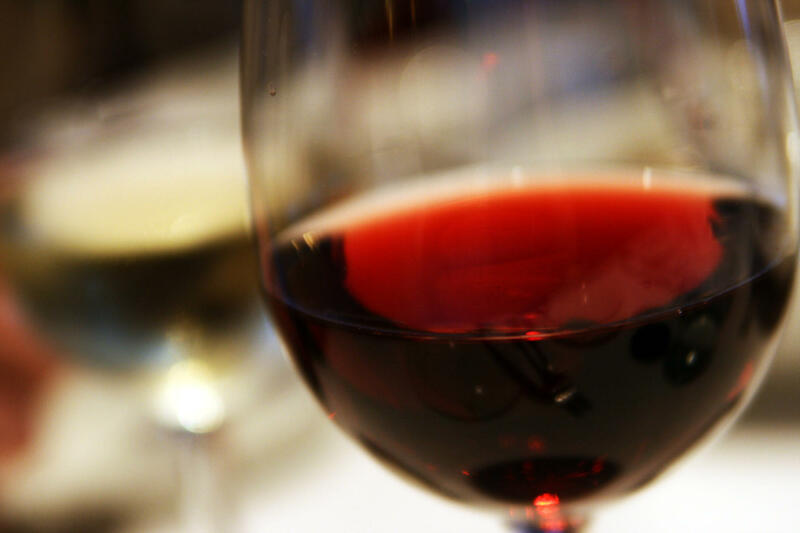 Red wines are full of flavour and aroma. All of our red wine kits are considered dry, with the more mild reds tasting less dry. Most of the red wine kits contain oak chips for added flavour and body. Some of the red wine kits have either dried or crushed grape skins. These enhance the bouquet and contribute tannins for more flavour and volume. The popular Shiraz, Cabernet Sauvignon, Merlot and Malbec are available in many levels, as well as many other not so common varietals. Blends of 2 or 3 different red wines, such as Cabernet Malbec Carmenere, or Cabernet Shiraz Merlot or Malbec Syrah are also popular. Whites can be dry or sweet or in between. In general, the sweet whites are Riesling, Gewurztraminer, Liebfraumilch, and Piesporter as well as our store favourite Muller-Thurgau. 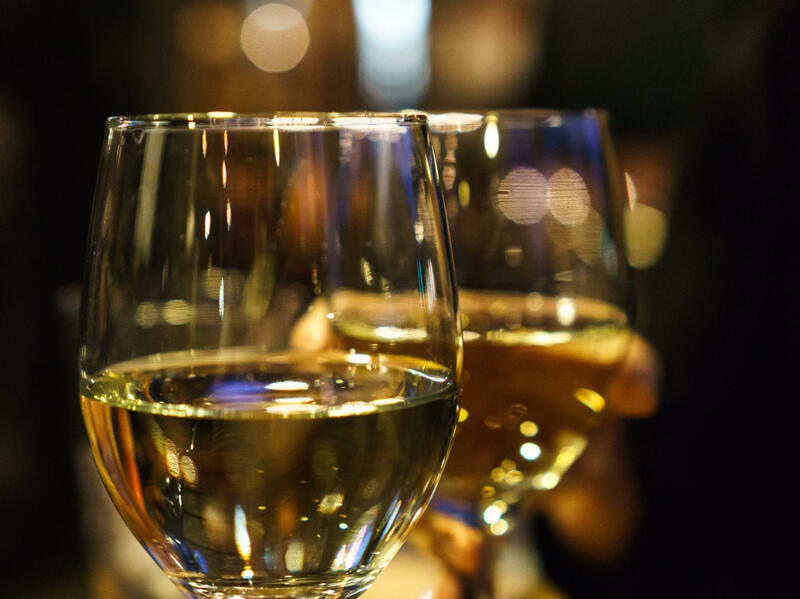 The dry smooth whites are available in many levels and include Chardonnay, Pinot Grigio, Sauvignon Blanc and others. A few of the whites have oak chips added, for more body and structure. Pink in colour, sweet or dry. Easy drinking and sweet White Zinfandel/blush. 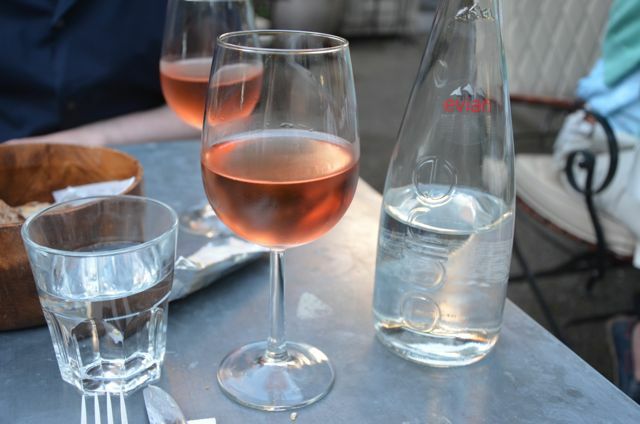 Classic dry French Rosé style, light bodied and crisp. Or choose full flavoured, dry and smooth Pinot Noir Rosé. 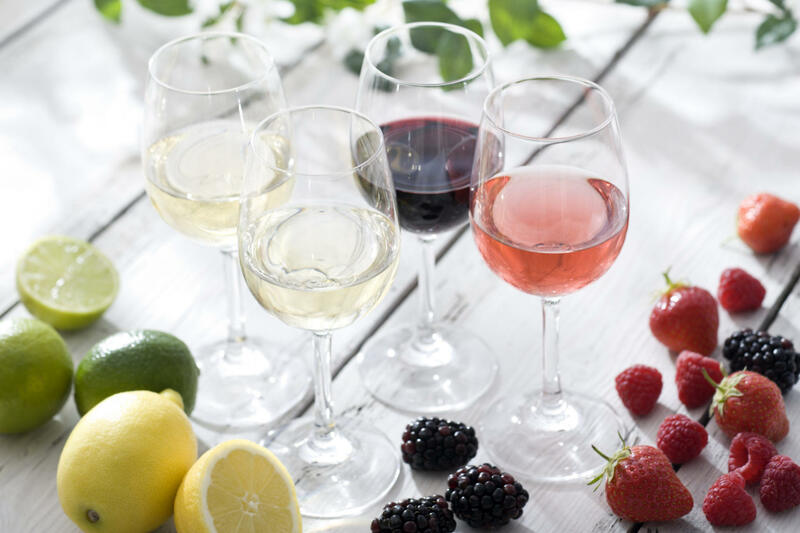 Provides a refreshing and fun fruit wine experience with the perfect balance of fruit and wine – not too sweet and not too dry. Fruit wines take 4 to 5 weeks to make and are like a wine cooler, just not carbonated. Makes 30 bottles. Enjoy on their own, over ice, or mixed with your favourite juice or cocktail. Mix into your favourite sangria recipe too! There are over 25 choices. Strawberry, raspberry, peach , black cherry, blueberry, mango strawberry, stone fruit ……. Commonly known as port and ice wine. These make 30-375 ml bottles, and take 6 weeks to make. 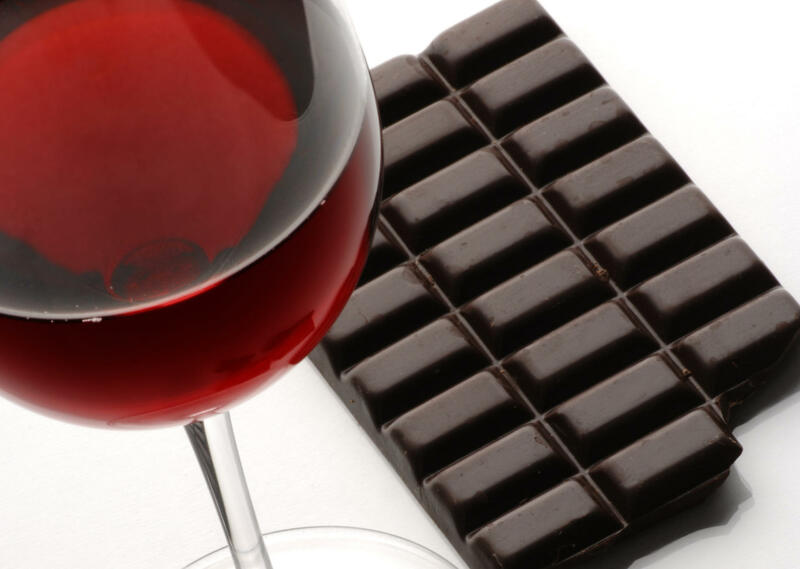 Our premium dessert wine is a regular port style, many customers add brandy at bottling to increase the flavour. In the fall we have sweet dessert wines. Raspberry mocha, coffee, black forest, toasted caramel, and vanilla fig have been past favourites. The ice wine style kits are sweet and smooth, vidal style, riesling style and cabernet franc style. Leave bottles standing upright for two to five days. This allows the cork to expand and properly seal. After that, lay bottles on their sides. This keeps the cork moist so it won't dry out. You can just tip the boxes over also. Don't stack more than two boxes high. Store your wine in a dark cool place where it won't be disturbed. The ideal storage temperature for wine is between 13°C - 15°C (45°F - 58°F). Humidity of 50-70%. Minimal exposure to light and movement or agitation. Although wine is very drinkable at bottling time, it will continue to change if allowed to further mature. Allow your wine time to age to reach it's potential. This means leaving it alone for a little while!! Clean your wine bottles as soon as they are empty, rinse well, place upside down in your sink to dry, then store upside down in the box. Return to Wine 4 You to bottle your next batch of wine! Remember, if you have any concerns, questions or comments about your wine or your winemaking experience, please tell us. We want you to have a great wine that you enjoy. If you are not happy with your wine, let us know and we will take care of you. Life is too short for bad wine. As always, thanks for sharing with your friends and family your great wine and about your great experience at Wine 4 You.